Welcome to Pens.com.au. 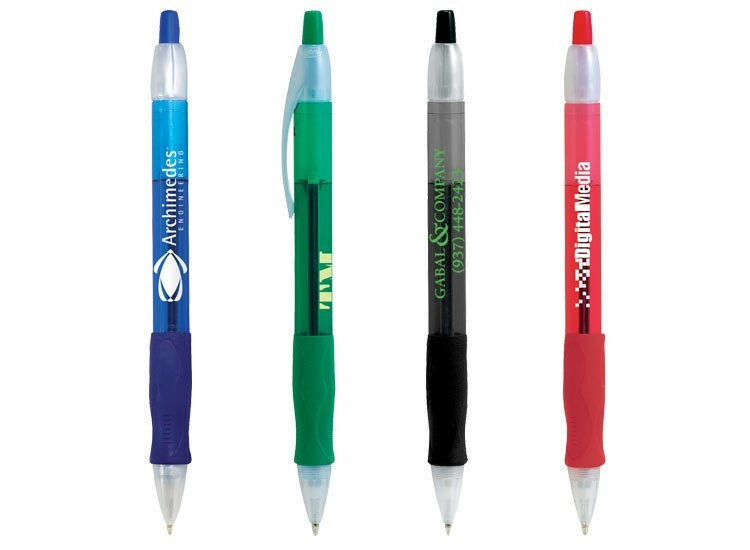 We are proud to be the number-one choice for any business, organisation or individual who is looking to purchase promotional pens Australia wide – in any quantity or style. Copyright © 2014 www.pens.com.au All Rights Reserved.